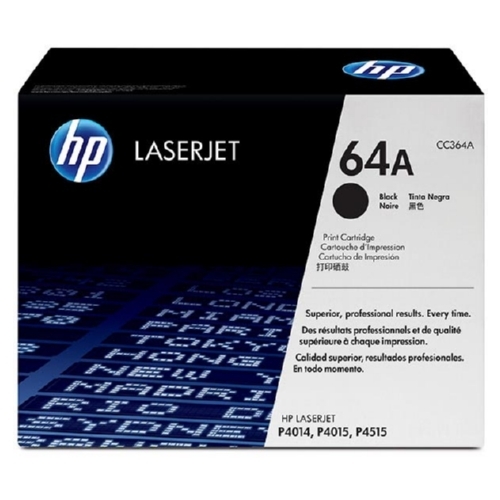 OEM toner for HP LaserJet P4015 Series, P4515 Series. 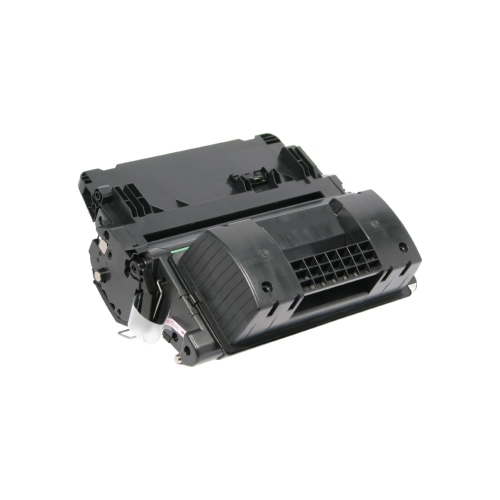 OEM toner for HP LaserJet P4014n. 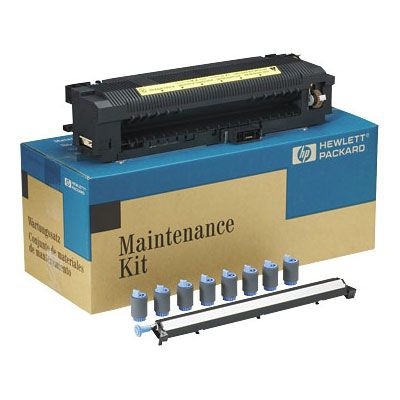 OEM maintenance kit for HP LaserJet P4014n. Professional printing results. Consistent output. Easy installation. 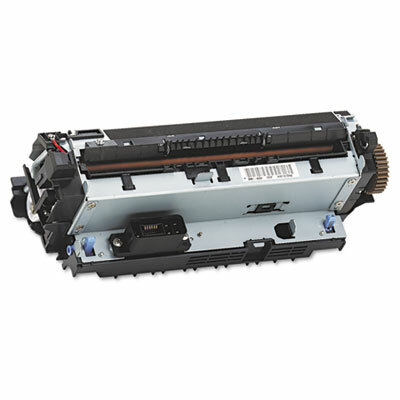 Device Types: Laser Printer; OEM/Compatible: OEM; Page-Yield: 24000; Supply Type: Toner. 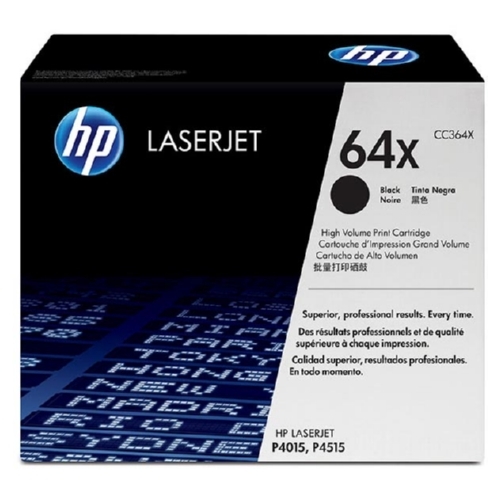 Exceptional results require an exceptional toner. 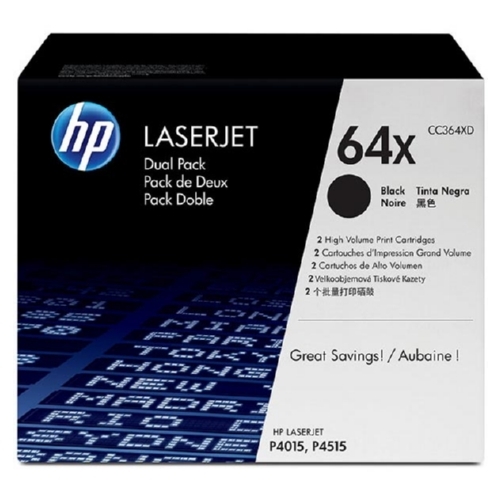 Produces outstanding quality and brilliant printing every time. Designed for uncompromising efficiency and performance. 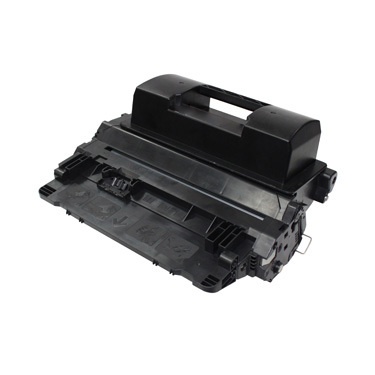 Device Types: Laser Printer; OEM/Compatible: OEM; Page-Yield: 10000; Supply Type: Toner. Enjoy the proven OEM quality of this maintenance kit. 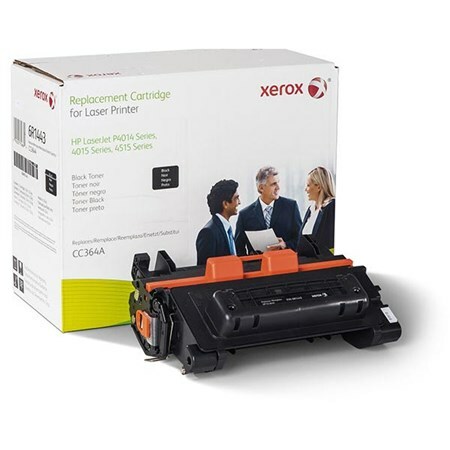 Helps extend the life of your printer. 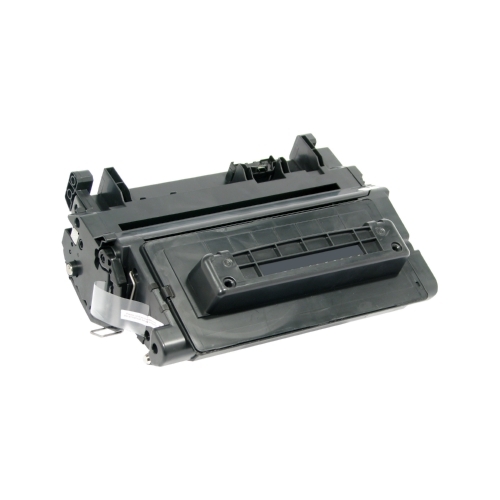 Increase efficiency and reduce downtime by regularly replacement of essential parts. 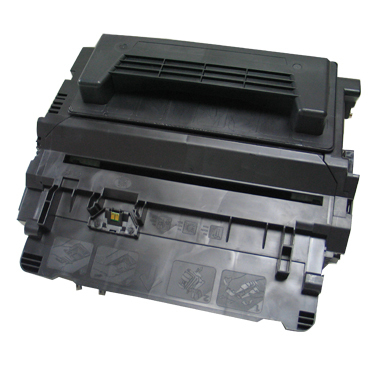 Device Types: Laser Printer; OEM/Compatible: OEM; Page-Yield: 225000; Supply Type: Maintenance Kit.